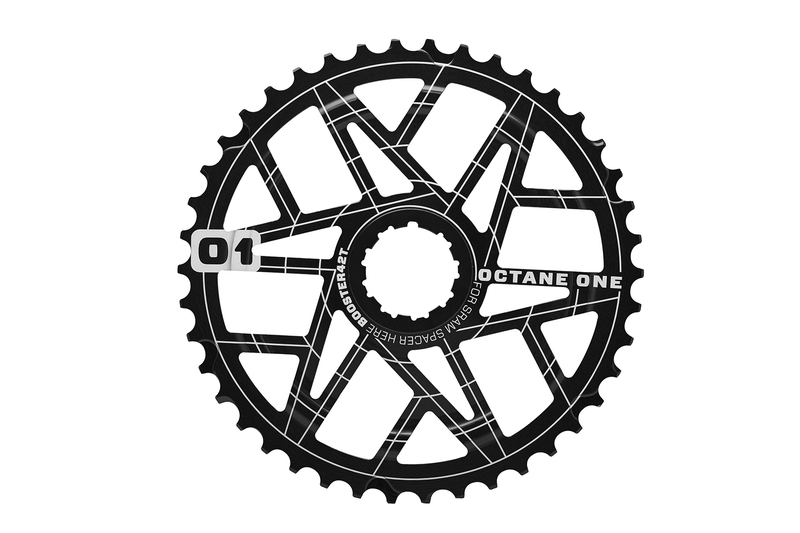 If you are looking for some great hubs to build a brand new wheels for the new season you cannot miss our Octane One Orbital hubs. 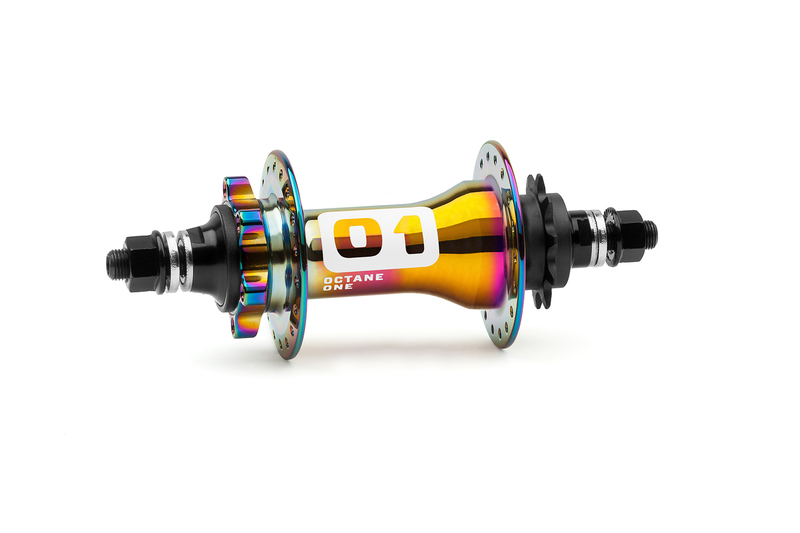 For 2015 besides the brand new red and blue colors we have also introduced the amazing Petrol finish. 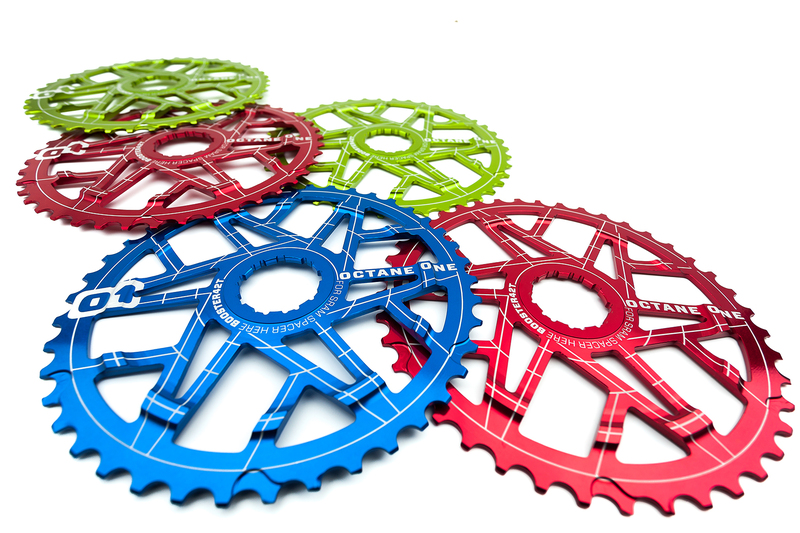 These ones along with the matching 2PCS cranks will definatelly make your bike stand out from the crowd no matter if it is your local bike park or the slopestyle event during Crankworx. 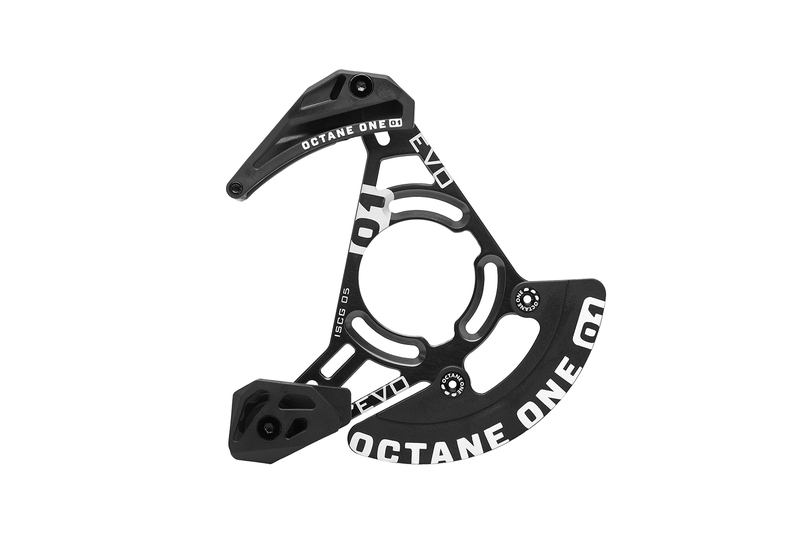 No wonder out team riders like Sam Pilgrim or Maciej Mizera decided to equip their bikes with the Petrol components. 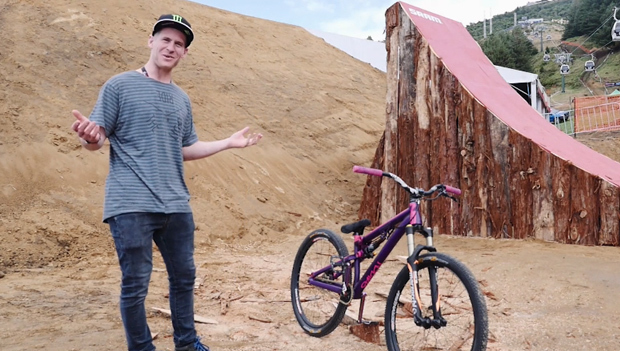 Sam Pilgrim (Official Sam Pilgrim Page) gives us a run down on his new NS Bikes Soda Slope bike equipped with Octane One parts that he used during the Crankworx Rotorua Slopestyle in this cool bike check video taken by The Perfect Line. 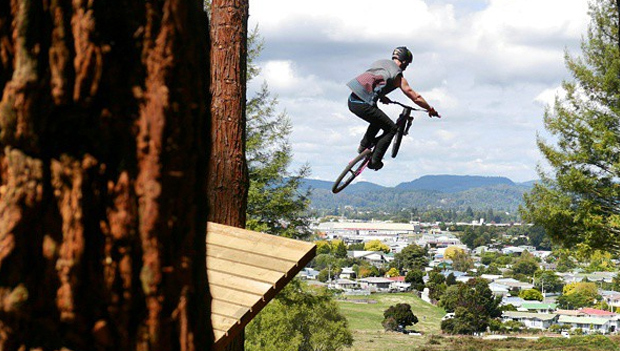 Sam Pilgrim (Official Sam Pilgrim Page) finished 9th in this years first FMB World Tour Diamond event - Slopestyle @ Crankworx Rotorua, New Zealand. 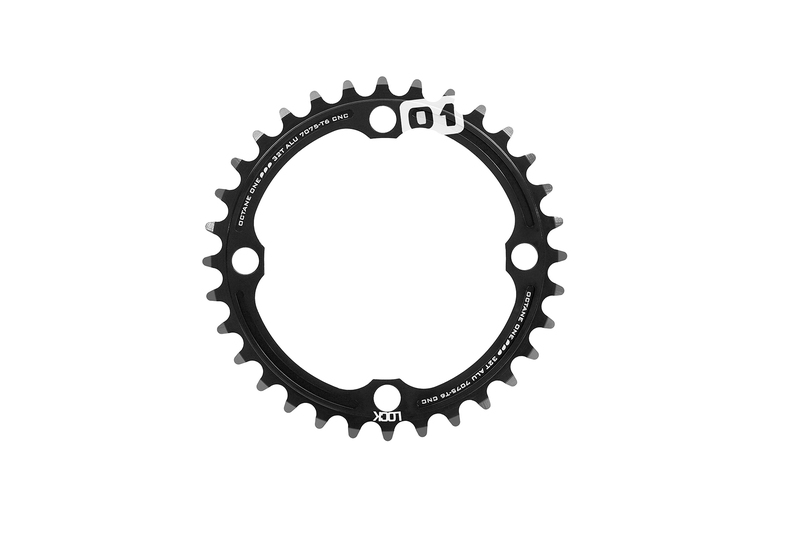 Congrats Sam! Here is his run shot with GoPro. 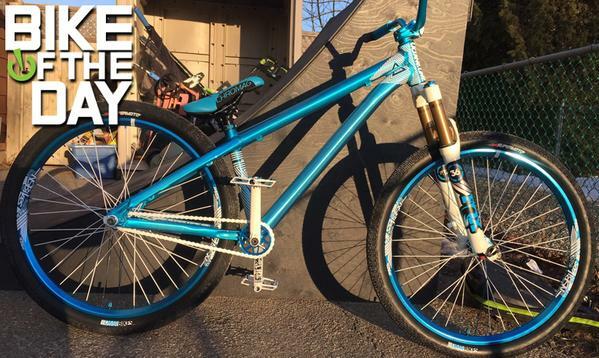 This sweet Octane One Zircus owned by Doggin from Canada has been selected as Bike of the Day on Vital MTB. Parts Brand Model Additional info Frame Other Octane one zircus Fork Fox Float 36 rc2 Headset Other Octane one WARP Handlebar Other Octane one Chem pro 2.5" Stem Other Octane one chem pro Grips Other Octane one long grip lockon Cranks Deity Chainrings / Sprocket Other Octane one 24t Bottom Bracket Deity Pedals DMR Vault Front Rim Other Ns bike enigma Hubs NS Bikes Rotary Pro Spokes Halo Front Tire DMR Supermoto Rear Tire DMR Supermoto Saddle Chromag Seatpost Clamp Deity General Info Model Year 2015 Riding Type Dirt Jump/Urban Weight 23 lb 0 oz (10433 g) Full specs and more photos on Vital MTB. 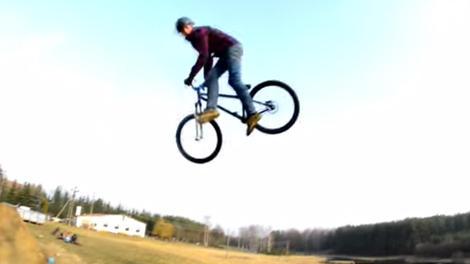 Jakub Adamski and Kuba "Grudzin" Grudzinski in a short edit made on Adam's new backyard. A small taste of what is coming soon.